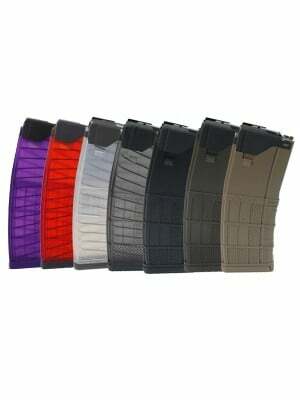 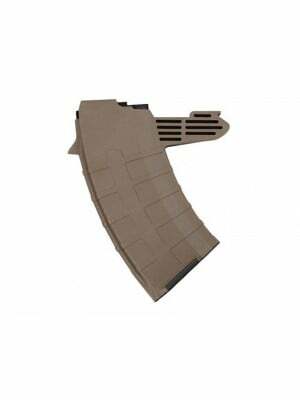 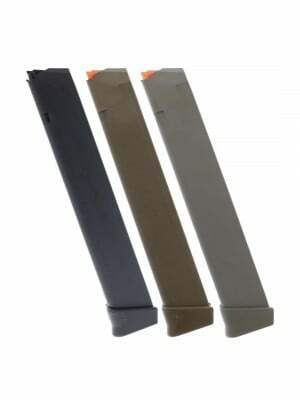 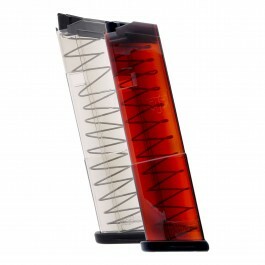 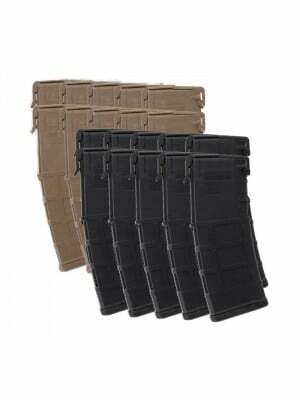 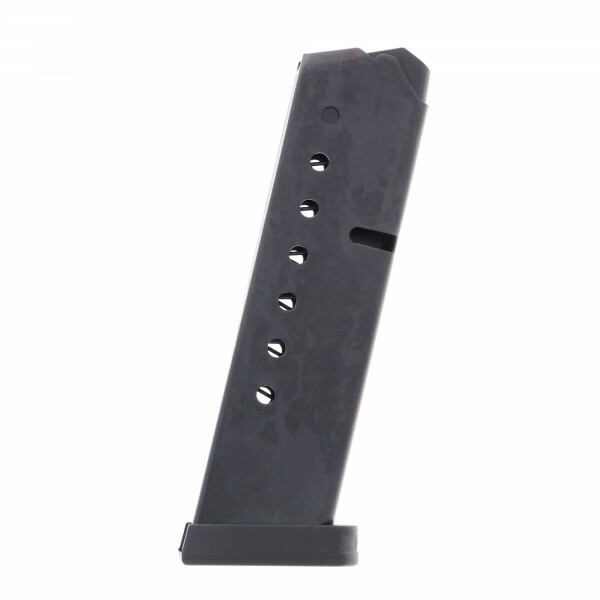 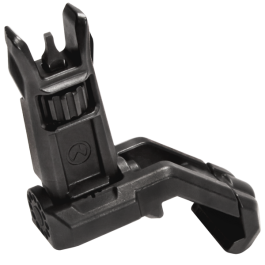 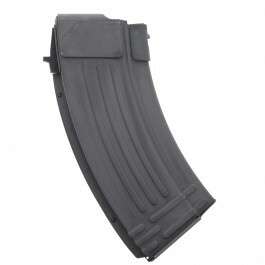 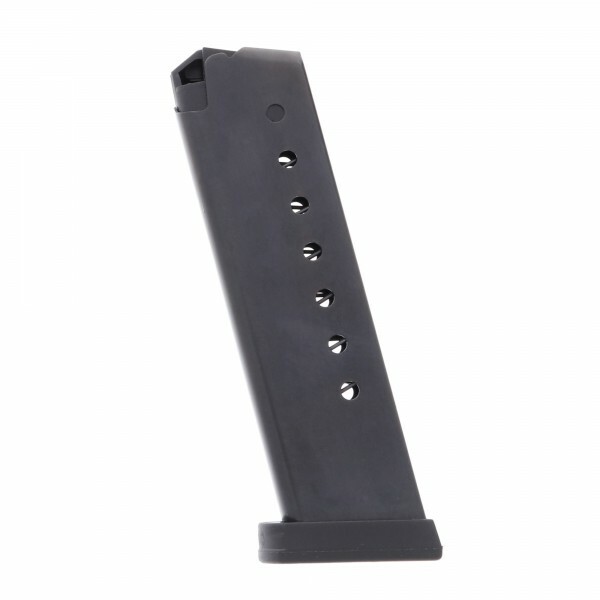 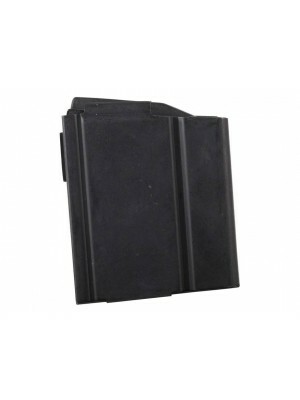 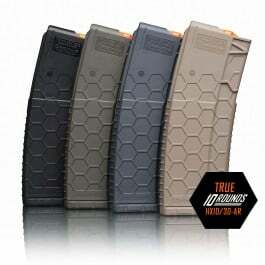 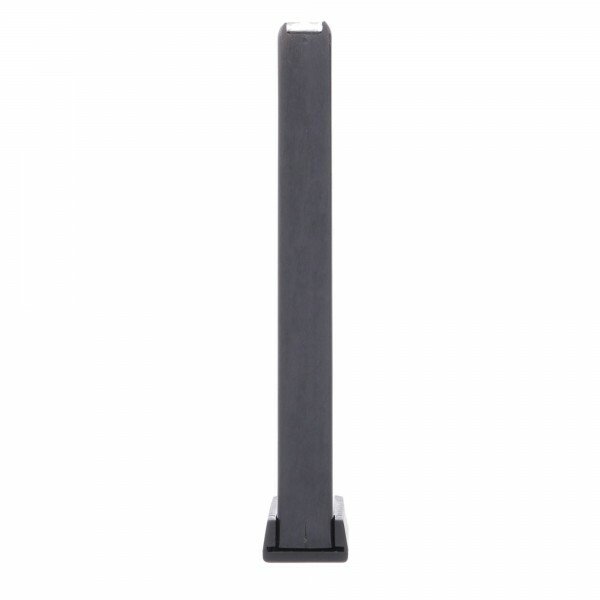 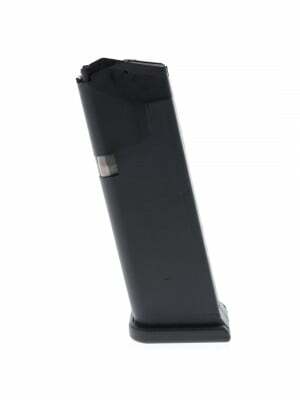 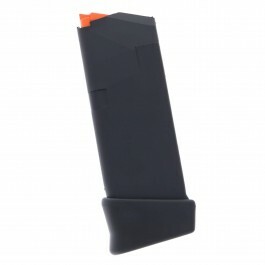 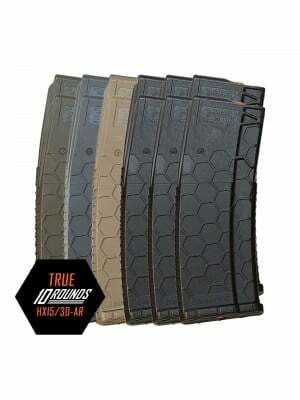 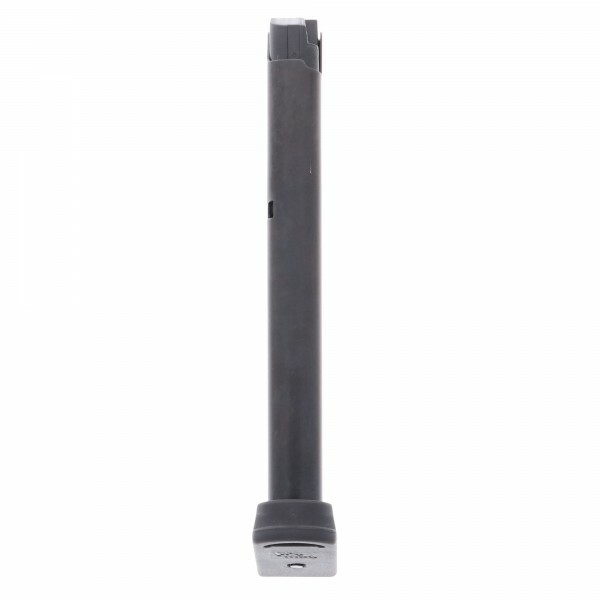 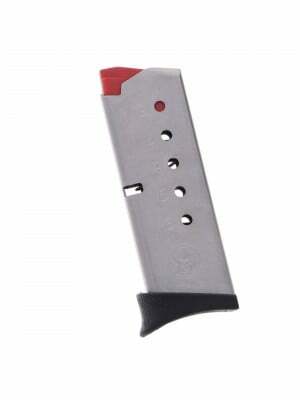 These ProMag enhanced magazines are from heat-treated steel with impact-resistant polymer baseplates, chrome silicon internal springs and numbered witness holes. 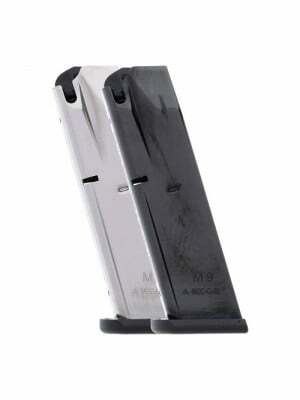 Smith & Wesson’s 2nd- and 3rd-generation pistols offer rugged stainless steel construction, All-American manufacturing, and an impressive variety of features that make them easy to fall in love with. 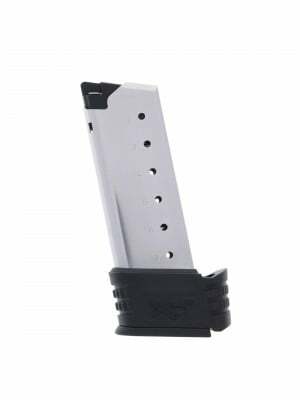 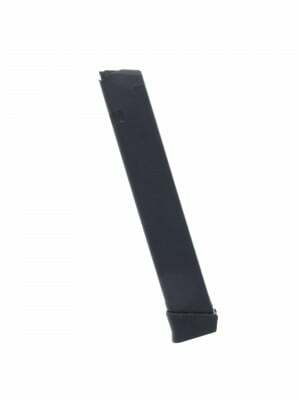 Engineered to meet or exceed Smith & Wesson factory standards, these 8-round magazines are made in America and come with a lifetime replacement guarantee. 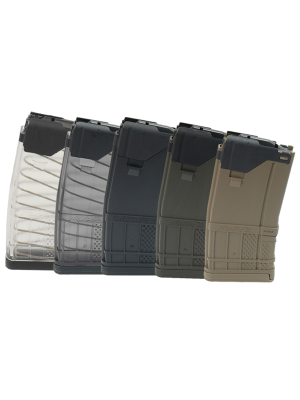 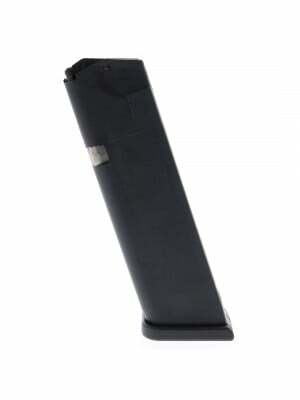 Grab a few new magazines for your old Smith autoloader today!